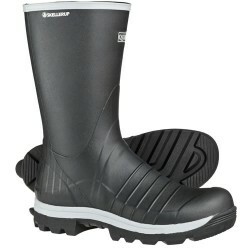 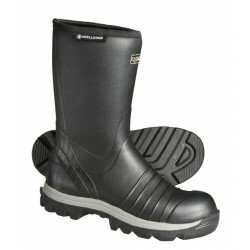 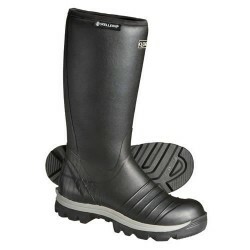 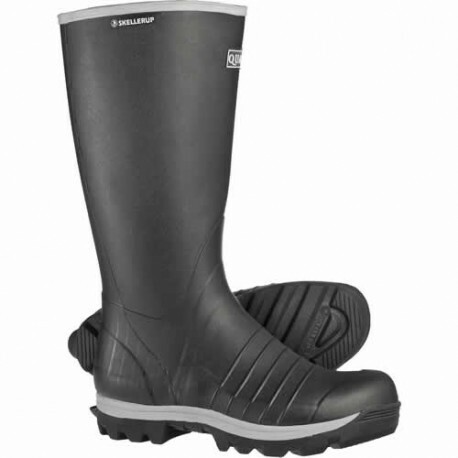 Quatro Non-Insulated Boot - Knee 16"
Home > Apparel>Footwear>Pull-on Boots>Quatro Non-Insulated Boot - Knee 16"
Snake resistant, scent free, full rubber cladding. 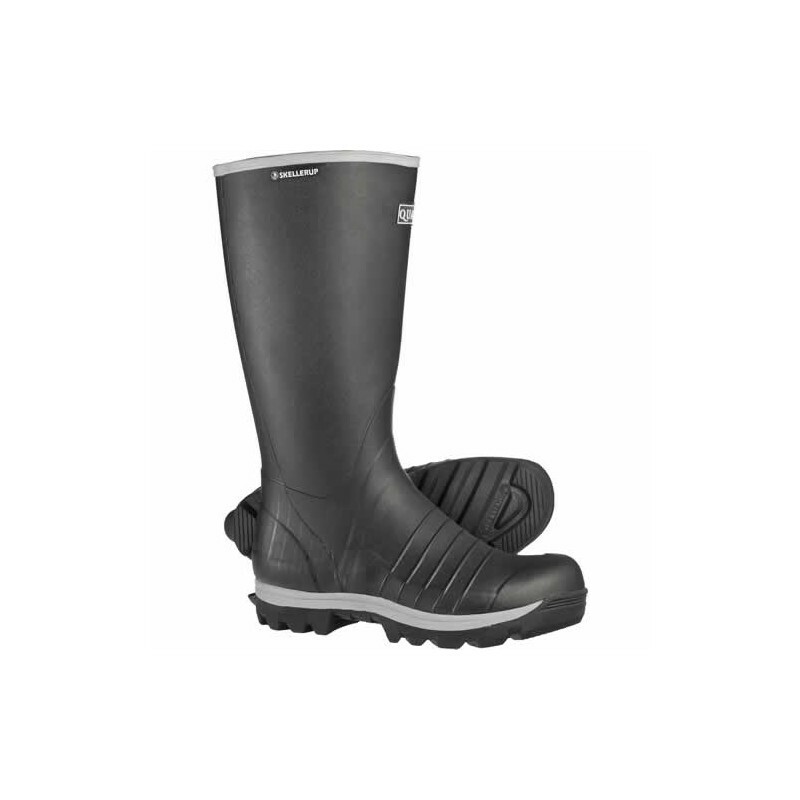 Quatros only come in whole sizes, if you normally wear a half size show, you may need the EarthTec Wool Felt Insole. 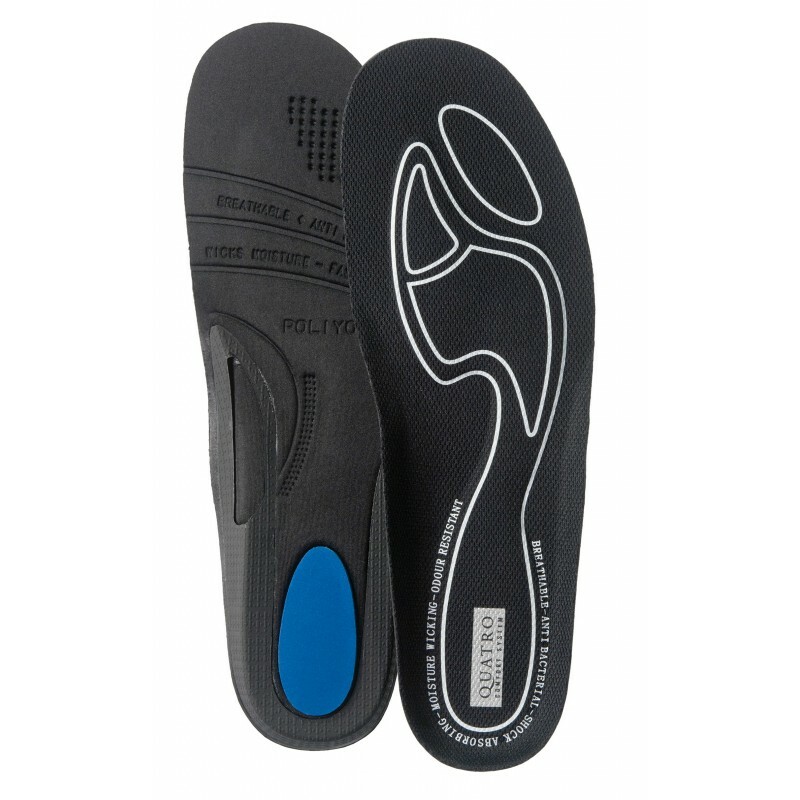 It is placed beneath your normal insole to give a custom fit for those needing a half size boot. 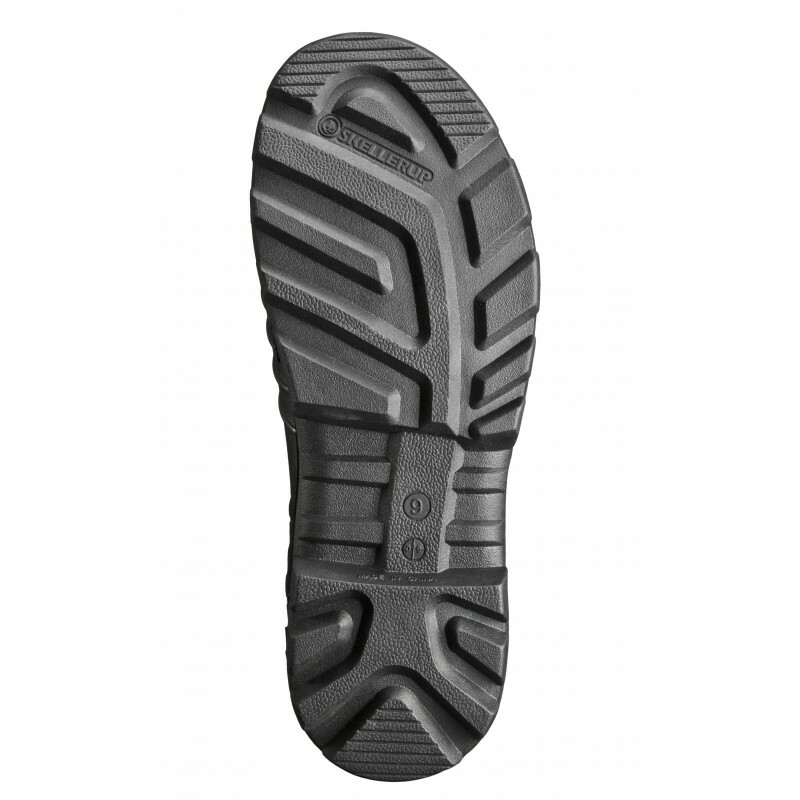 For example, Men who normally wear a size 11.5 shoe would wear a size 10 Quatro with the Earthtec Wool Felt Insole added to their boot. 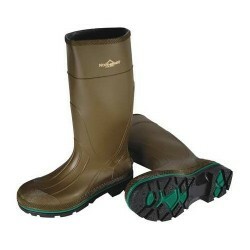 Women who normally wear a size 9.5 would wear a size 7 Quatro with the Wool Felt Insole.